It takes a bold heart (here, purse) to brave the red! Or that’s what we have heard till now. The usual matte red lipsticks have been from the brands which do not sell lipsticks for the regular college going girl, or someone who would probably like to try something more reasonable the first time she tries red. They are the expensive ones. Not to worry! 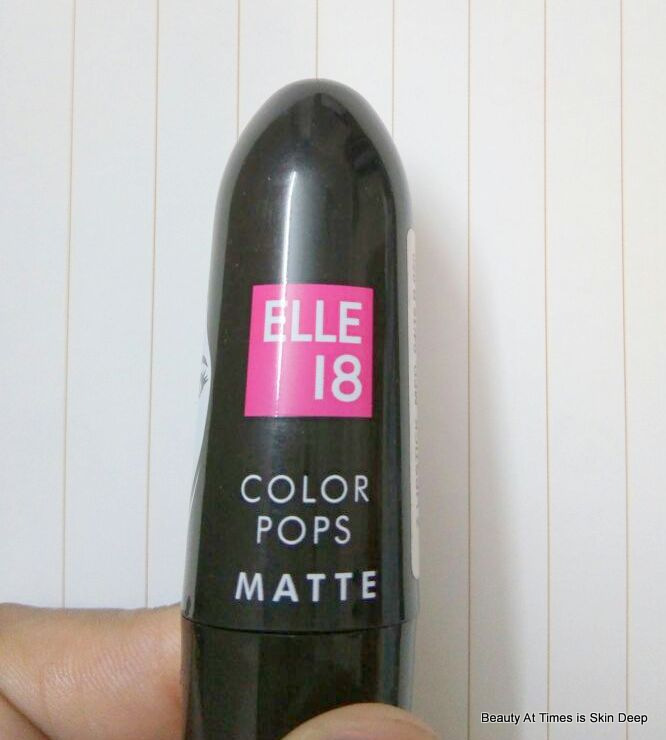 Elle 18, the college girl’s eternal favourite brand, has come up with their matte series, and the first colour that caught my fancy was their bright red named SELFIE RED. PACKAGING – The regular plastic case that was there for the Color Pop lipstick, has been continued with the matte range as well. Only the word matte has been added on it. 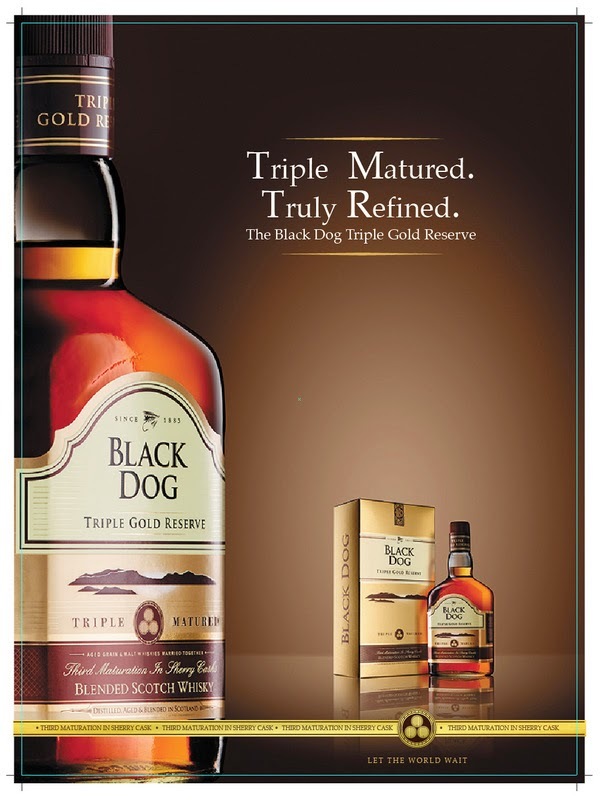 EXPERIENCE – I have used it for a few days now, before I sat down to write the review. 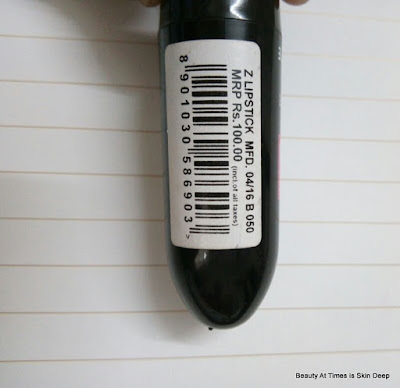 I have used it in two different ways, and have also kept in mind that this is September in Kolkata, which means the temperature is always above 30 degrees and humidity above 70%. METHOD #1 – The lipstick in matte but not drying. So I tried the tried and tested tissue-compact method. I applied the first coat of it, then removed the excess colour with a tissue. Then dabbed some compact powder on it, applied the lipstick again. With this method, without further touch ups, the colour stayed on for about 5-6 hours after drinking water and having food carefully. 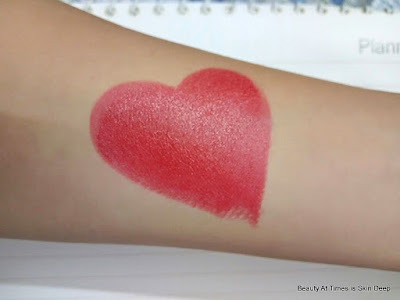 METHOD #2 – I applied the lipstick without using tissue or compact powder. Did not give any touch up as well. This time it stayed for 3-4hours after drinking water and eating food carefully. 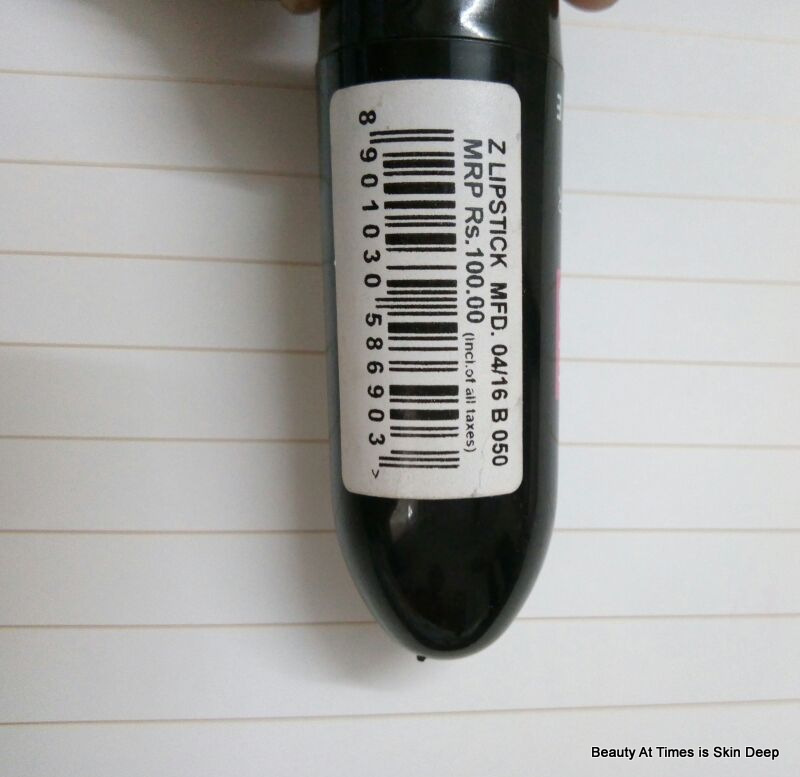 VERDICT – When the average matte lipsticks available in the market costs more than 300 bucks, and I get a decent quality matte lipstick for 100 bucks, I don’t think I should complain. And complain I not! It’s a good lipstick. Stays on for quite a long time. Is moisturizing. Doesn’t dry your lips even if you apply it according to method#1. The lipsticks are well pigmented and even after you remove them with face wash or tissue and moisturizer, a light tint remains. So you could easily apply some lip gloss over it if you are out and the lipstick needs touch up after having food. The only itch is that some of the colours are pretty much similar to each other, or at least that’s the batch that I have received from the brand. SHALL I REPURCHASE? Yes, I shall. 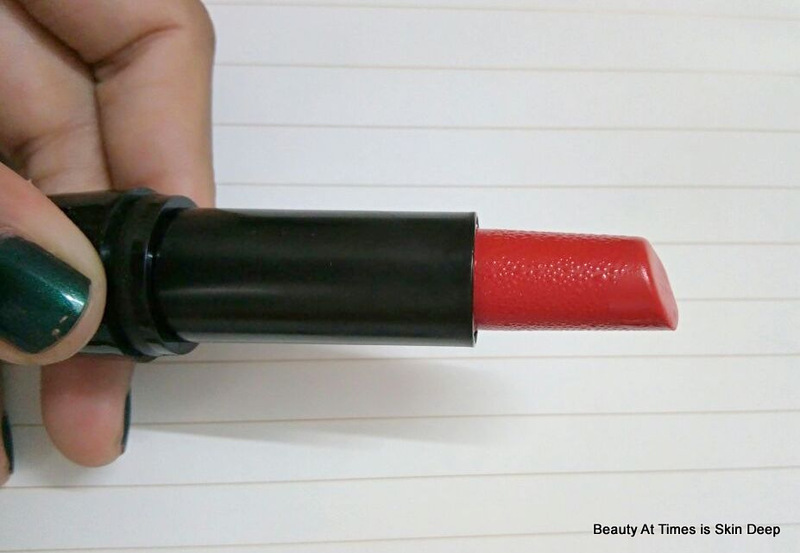 For 100 INR, the lipstick is really good. There will be more posts about the other shades as well. 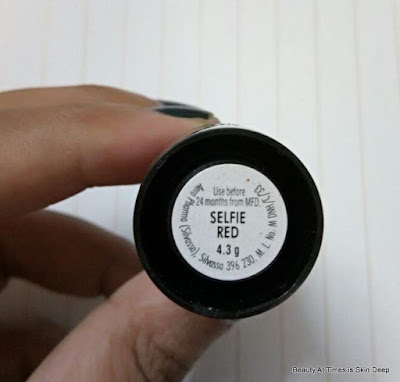 So stay tuned, and paint the town red with SELFIE RED!